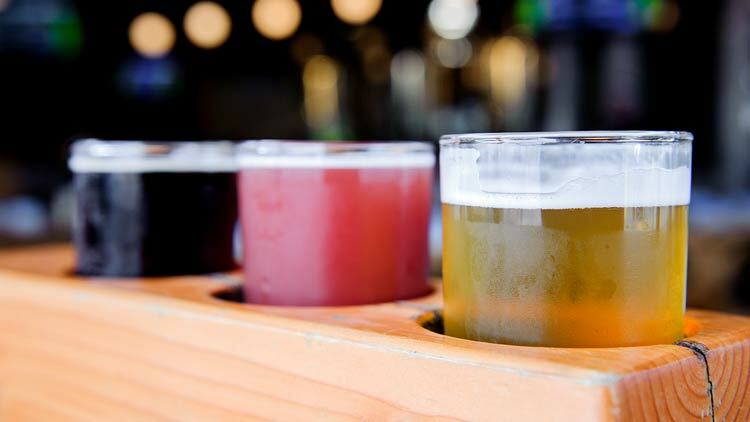 Open Wed.-Thurs., 3-10 p.m.; Fri.-Sat., 11 a.m.-10 p.m.; Sun., 1-8 p.m.
Triton Brewing Company is a traditional, community-based, family friendly production brewery located in the heartland of Indiana. Our tasting room location can be found at 5764 Wheeler Road. The shareholders, employees and libations of Triton embody exemplary strength of character, resolute integrity, and consistent quality in all their forms. We are dedicated to increasing a sense of fun and community through the creation of fine traditionally crafted ales. Sign up for a tour of our 10,000 sq. ft. brewing facility, learn all about the brewing process and see the "super-science" behind our brewing. We are happy to answer any questions about our beer, our facility and our company. For private tours email info@tritonbrewing.com. 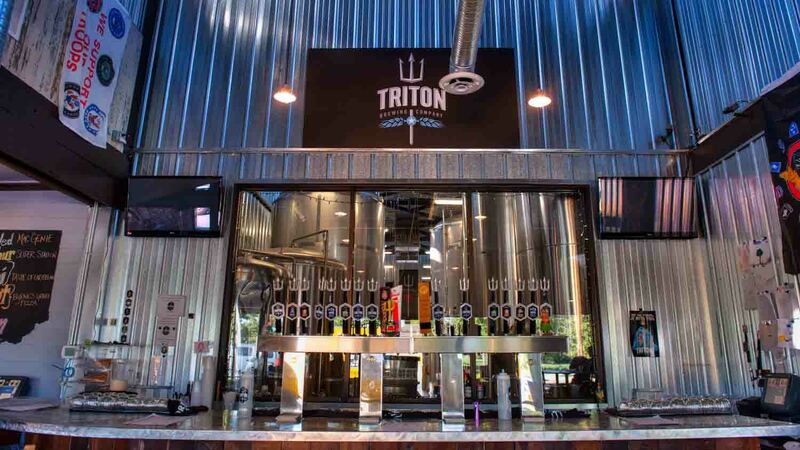 You can also enjoy our products at Triton Tap, located at 915 Broad Ripple Avenue. Come in for a pint or Growlers to GO of all your favorite beers as well as special releases. 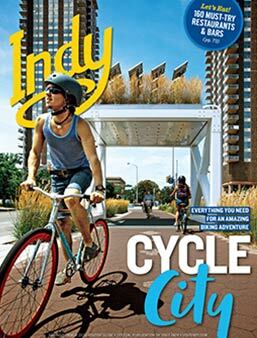 We can also be reached by phone at 317.735.2706.